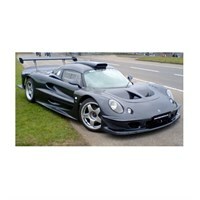 Buy all the latest Lotus road car diecast models from DIecast Legends. 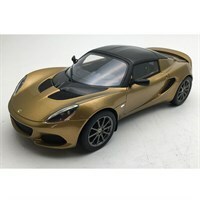 Tecnomodel 1:18 resin model of the Lotus Elise Sprint in metallic gold. 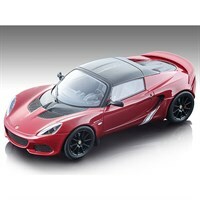 Tecnomodel 1:18 resin model of the Lotus Elise Sprint in Metallic Memphis Red. 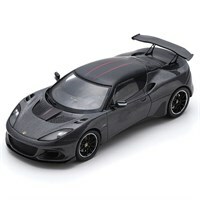 Tecnomodel 1:18 resin model of the Lotus Elise Sprint 220 in Matt Black. Tecnomodel 1:18 resin model of the Lotus Elise Sprint 220 in British Racing Green. 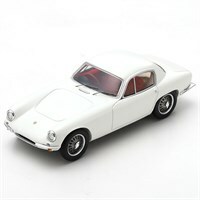 Spark 1:43 resin model of the 1958 Lotus Elite in white. Spark 1:43 resin model of the 2017 Lotus Evora GT430 in dark grey metallic. 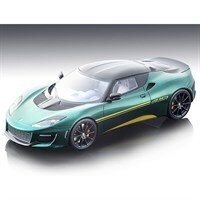 Tecnomodel 1:18 resin model of the 2017 Lotus Evora 410 in metallic green. 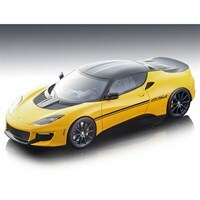 Tecnomodel 1:18 resin model of the 2017 Lotus Evora 410 in yellow. Top Marques 1:18 resin model of the Lotus Elise GT1 Street in dark blue/black. 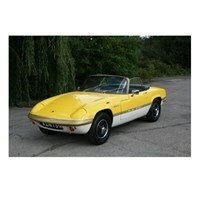 Sun Star 1:18 diecast model of the 1971 Lotus Elan Sprint Open Convertible in yellow. 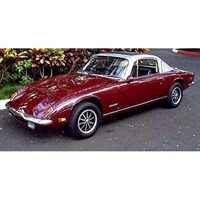 Sun Star 1:18 diecast model of the 1971 Lotus Elan Sprint Open Convertible in red. 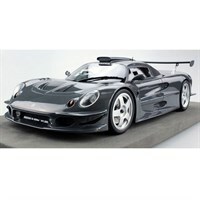 Sun Star 1:18 diecast model of the 1997 Lotus Elise GT1 in black. 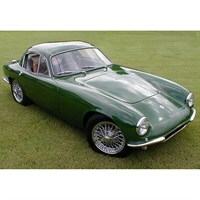 Lucky Step 1:18 resin model of the Lotus Elite in green. 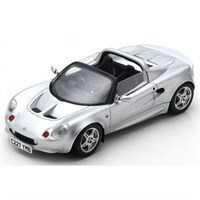 Spark 1:43 resin model of the 1996 Lotus Elise S1 in silver. 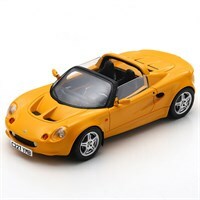 Spark 1:43 resin model of the Lotus Elise S 1 in yellow. 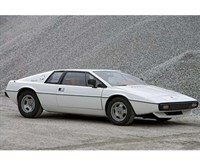 Spark 1:43 resin model of the Lotus Esprit S1. Please note that the colour has not yet been confirmed. 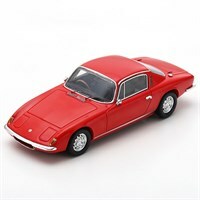 Spark 1:43 resin model of the Lotus Elan Plus 2 in red. 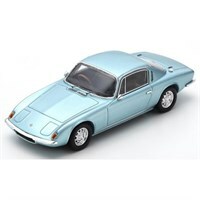 Spark 1:43 resin model of the 1967 Lotus Elan Plus 2 in light blue. 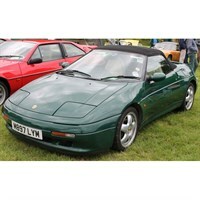 Spark 1:43 resin model of the Lotus Elan Type 100 in green. 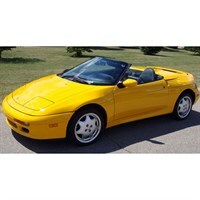 Spark 1:43 resin model of the Lotus Elan Type 100 in yellow. 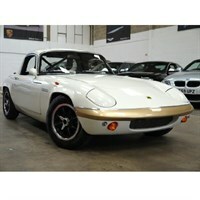 Spark 1:43 resin model of the 1967 Lotus Elan +2. 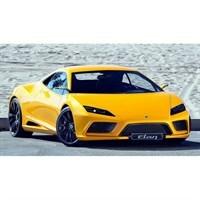 Spark 1:43 diecast model of the yellow Lotus Elan from the 2010 Paris Motor Show.